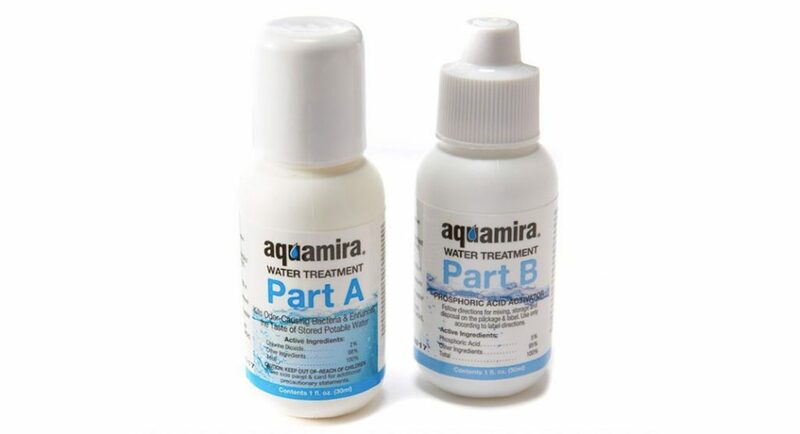 Aquamira chlorine-dioxide water treatment is a tried-and-true system: it is light, small, packable, tasteless and effective. The system consists of two dropper bottles: Part A and Part B. 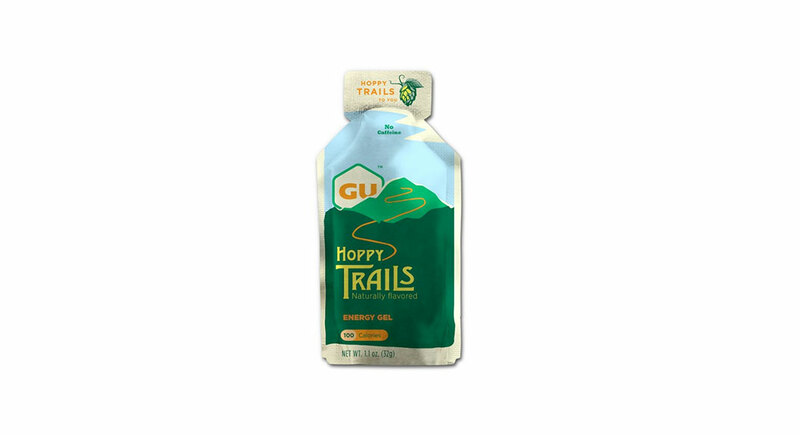 The bottles are roughly three inches tall and one inch wide, easily tossed into a small pocket on a running pack. They contain enough solution to treat 30 gallons of water, so these bottles also last a very long time. Compared to other chemical water-treatment systems (like iodine and chlorine), Aquamira by far tastes the best—meaning, it has virtually no taste. If you have very keen tastebuds, it may have a faint hint of pool water flavor … but it is barely noticeable. Aquamira is also the Center of Disease Control’s top recommended form of backcountry water treatment. It is not only effective in eliminating disease-causing bacteria, but it does not result in harmful bi-products from the chemical interactions in the body. And with a shelf life of four years, you do not need to worry about the solution going bad. Keep in mind that while the instructions are printed clearly on the bottle and easily referenced, the process is not fool-proof. The user must combine seven drops each of Part A and B into the cap provided, and then wait for the mixture to react for five minutes. After that time, the mixture is poured into one liter of water, and must sit for at least 15 minutes before drinking. This process can be troublesome if you do not have a way to measure water (or will require you to do some math!) and is relatively time consuming. 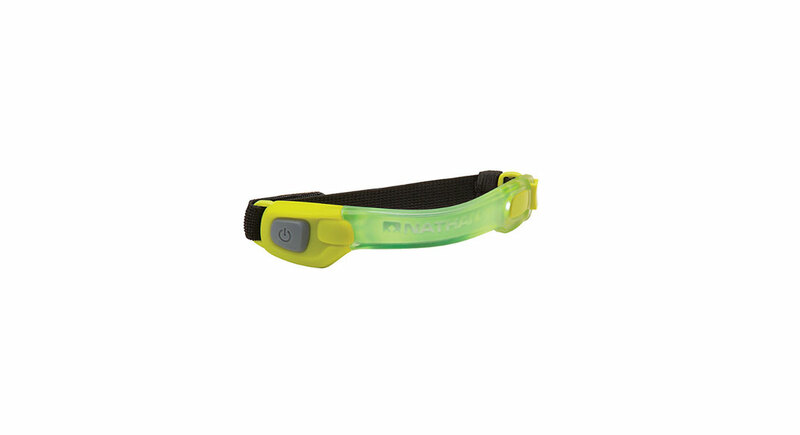 For runners who are more concerned with weight and mobility than time, Aquamira is a reliable purification option to have tucked into your back pocket or running vest.